What’s Open and Closed on Easter 2017? Easter is not a federal holiday, however, it is a religious holiday that many people in the United States recognize. Because of this, many people get confused as to what will be open and what will be closed on Easter and over the Easter weekend (Good Friday, Easter Saturday, Easter Monday). Listed below are some of the places you can expect to see open (or closed) due to the Easter holiday. Large retail stores may be open or closed on Easter. Easter falls on April 16 this year. Some larger retail stores, such as Target and Costco, will be closing their doors for the holiday. Walmart, of course, will remain open. If you are wondering about a particular store (local or corporate), visit the store or company website to see if they have a holiday schedule. Drug stores are open on Easter. If you fill your prescriptions at a large, chain drug store, they will be open. Drug stores like CVS Caremark, Rite Aid and Walgreens will all be open on April 16. They are one of the full-sized retailers that stay open 365 days a year (because people need their medication). Grocery stores may be open or closed depending on the chain. Some grocery store chains are closed for Easter Sunday, however, others will stay open. Publix will be closed for the holiday, but places like Safeway and Kroger will remain open. If you have to go get groceries last minute before your Easter dinner, call ahead and make sure the store you’re headed to will be open. Of course, Walmart will be open as well. Major chain convenience stores are open on Easter. Most of the convenience stores will be open on April 16. These stores, like 7-11 and Circle K, stay open just about every day of the year. Restaurants may be open or closed on Easter. Depending on where you are headed, the restaurant may be open or closed. Whether it is a privately-owned restaurant or a chain will most likely decide whether or not the establishment will be closed. Many privately-owned restaurants may be closed for Easter Sunday while most chains will be open. If you’re wondering about a specific restaurant near you, it is best to call ahead. Gas stations will be open on Easter. There won’t be any problem finding gas on Easter. If you are traveling to see family or friends for the holiday, have no fear! Gas stations will be open for business for the most part. Some of the more local stations may be closed, however, you should be able to find one nearby to access for your motor needs. The stock markets are closed on Easter. Easter falls on a Sunday each year, so the stock market is closed. 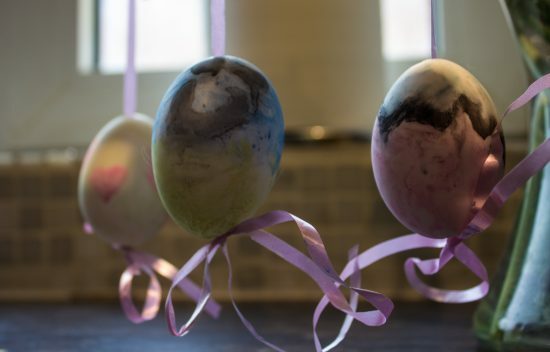 April 16 is a Sunday and the stock markets are closed on Sundays, both the New York Stock Exchange (NYSE) and NASDAQ will be closed for Easter. They will also be closed on Good Friday (April 14) as part of the stock market holiday schedule. Libraries are closed on Easter. Library hours on the weekends can be confusing, however, they will definitely be closed on Easter Sunday. If you like to visit your local library on weekends, make sure you get a weekend schedule as well as a holiday closing schedule. Schools are closed on Easter. Easter is on a Sunday, which is a day that schools are closed. No public or private schools will be attending on that day. Some schools will also be closed on Good Friday (April 14) and will start Spring Break that day. Banks and credit unions are closed on Easter. There aren’t many banks open on Sunday, but even the few which are will be closed on Easter. For those who need to use bank services, you may be able to do so through the bank’s ATMs, their websites or their mobile phone apps. Post offices and FedEx are closed, UPS is open on Easter. 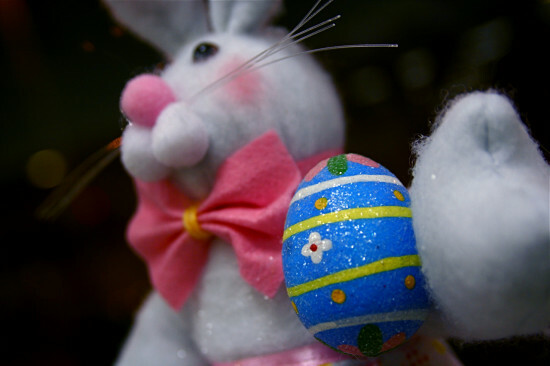 The United States Postal Service (USPS) and Federal Express (FedEx) are both closed on Easter. However, the United Parcel Service (UPS) will be open and performing regular duties on April 16.